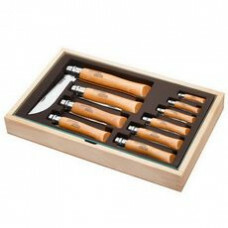 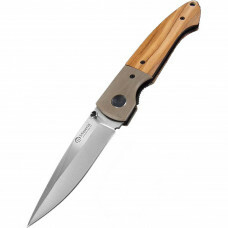 The famous Opinel folding knife is to hand during all your adventures: hiking, camping, bivouacking,.. 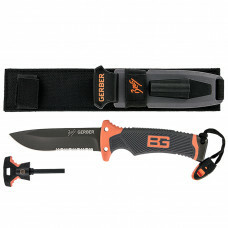 The Bear Grylls Ultimate knifeThe Ultimate Knife is the pinnacle of Gerber’s Bear Grylls Survival Se.. 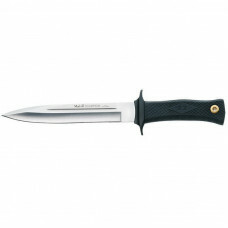 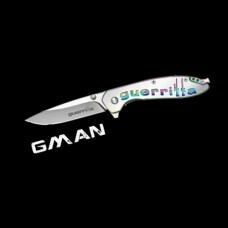 The Bear Grylls Ultimate Pro knifeThe Ultimate Pro Knife is the pinnacle of Gerber’s Bear Grylls Sur..
An elegant and sturdy knife, this Maserin folding knife has a 440 stainless steel blade with an Coco..
An elegant and sturdy knife, this Maserin folding knife has a 440 stainless steel blade with an Oliv.. 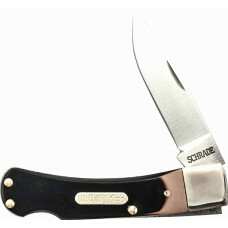 This is a strong and attractive folding knife made in Italy. 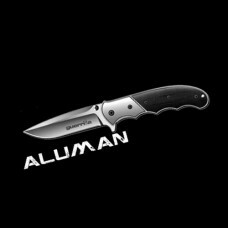 The blade is made of D2 stainless steel.. 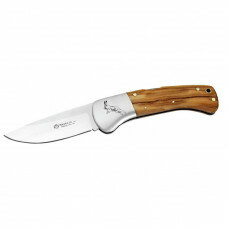 The extra long Muela Scorpion is an absolute must for hunting wild pigs and similar large game.. 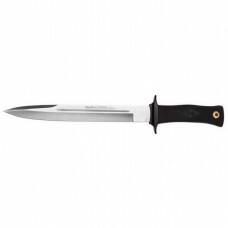 This Muela knife is a fine example of the workmanship that is in every Muela knife.It is a practical.. 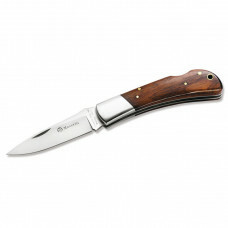 This Muela knife is a fine example of the workmanship that is in every Muela knife. 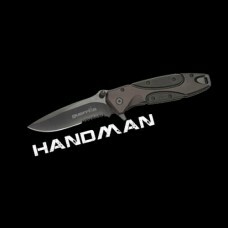 It is a practica.. 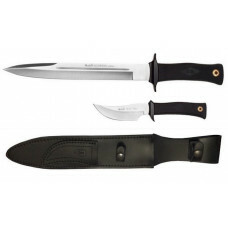 Specifications:Overall Length: 5.10", 13cm approx.Handle Length: 3.00", 7.5cm approx.Blade Length: 2..